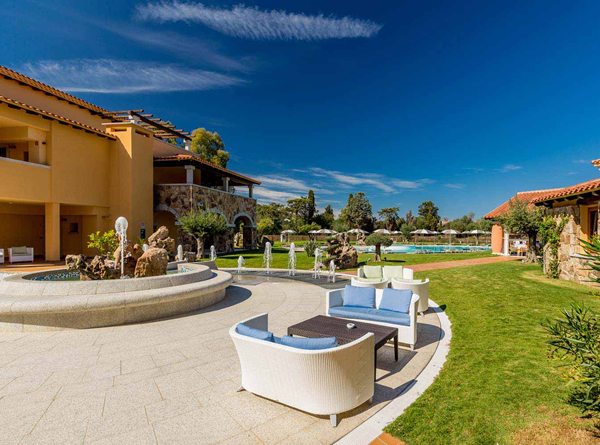 This charming hotel of only 63 rooms is located on the Gulf of Marinella and just a few kilometres from the popular town of Porto Rotondo. 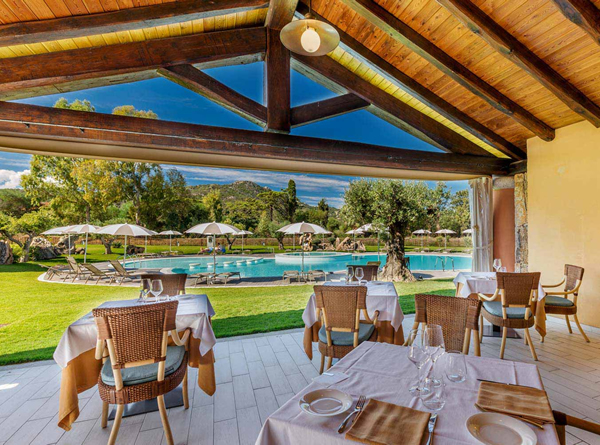 The position of Hotel Marana offers stunning views out to the sea and of the Gulf. 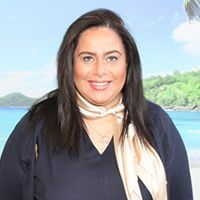 The hotel is conveniently only 500 yards from Marinella Beach which is a beautiful stretch of white sand and crystal clear waters where hotel guests can enjoy a designated hotel area on the beach with free use of sun loungers and umbrellas. 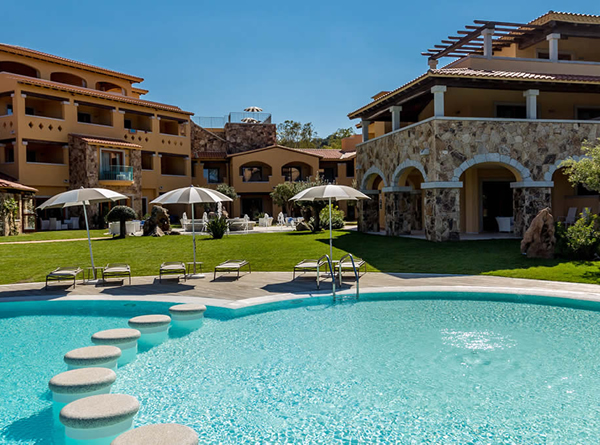 The hotel itself features an outdoor pool, a restaurant serving buffet meals, a poolside bar and all rooms are spacious, comfortable and enjoy a balcony. 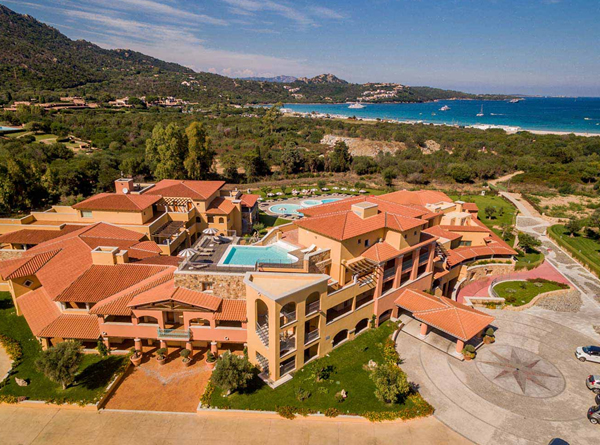 Free Wifi and car parking is available to guests who wish to hire a car and explore the surrounding region of Costa Smerelda or other parts of Sardinia. There are 64 rooms at this hotel. All rooms feature a balcony or terrace, FREE WiFi, air conditioning, digital TV, safe, mini bar, telephone and hair dryer.